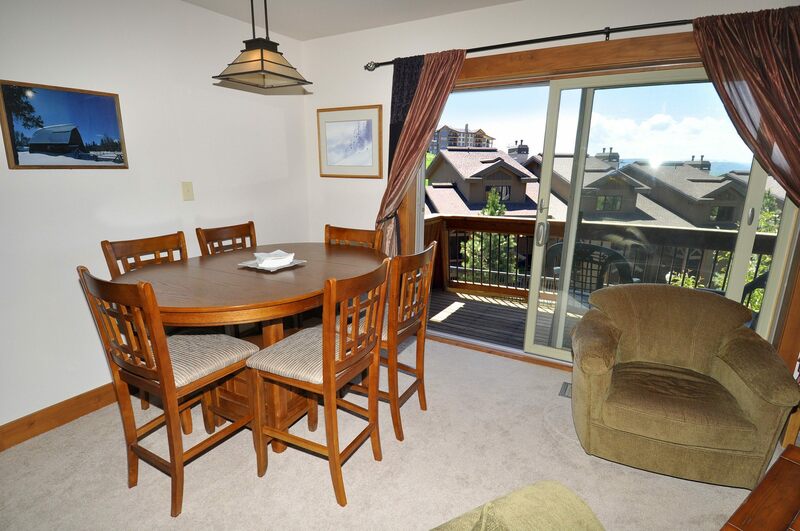 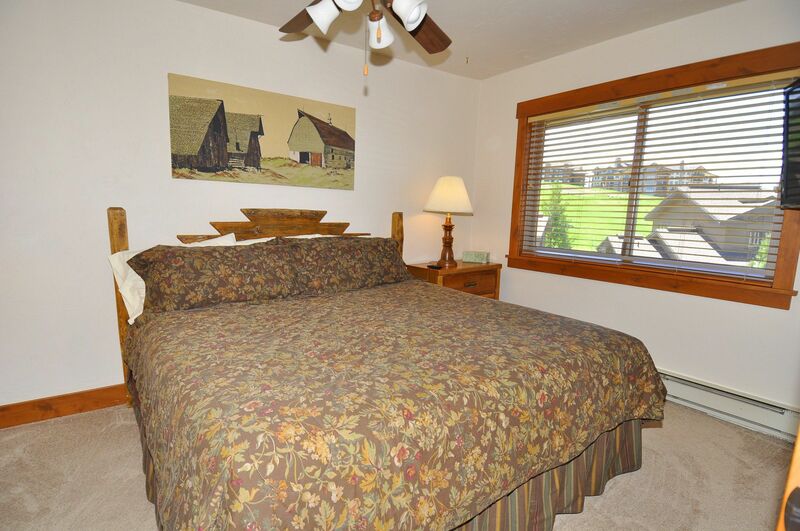 Storm Meadows at Christie Base #380 is just the 2 bedroom condo to make it a great vacation. 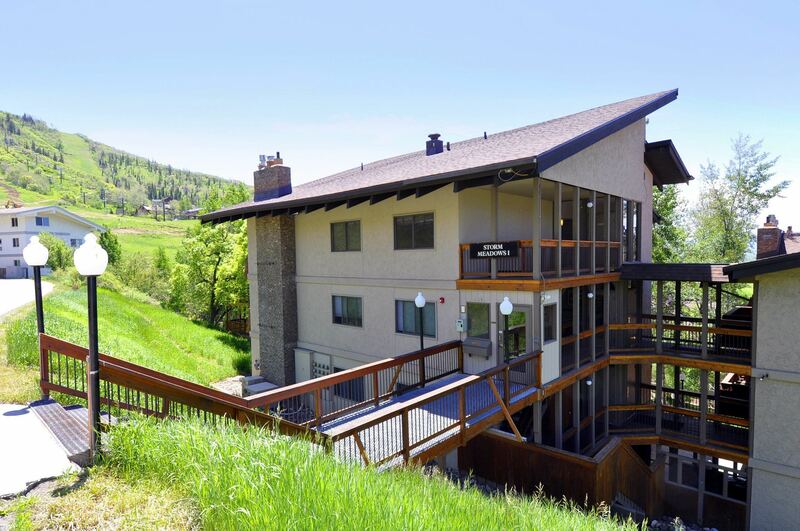 Ski-in to the condo with easy access off of a green run and it’s just a short walk in the morning to the Christie Lift, or just ski right down to the gondola! 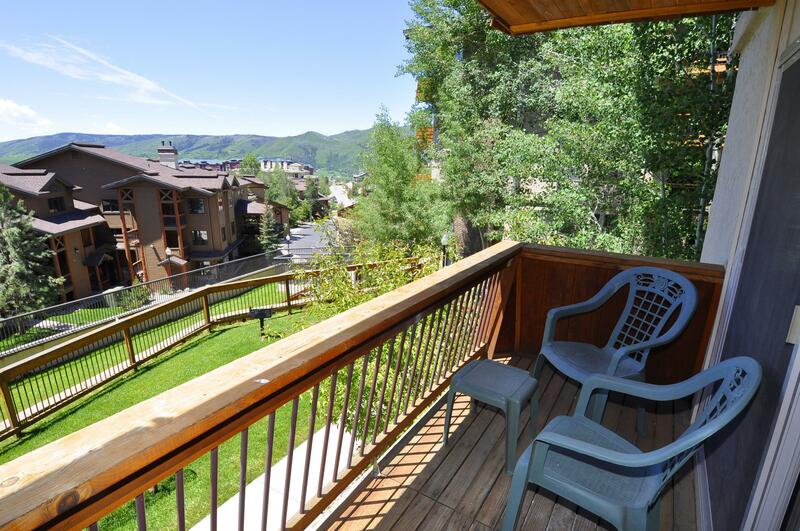 Sit on the balcony off the living room and watch the skiers make their way to the base. 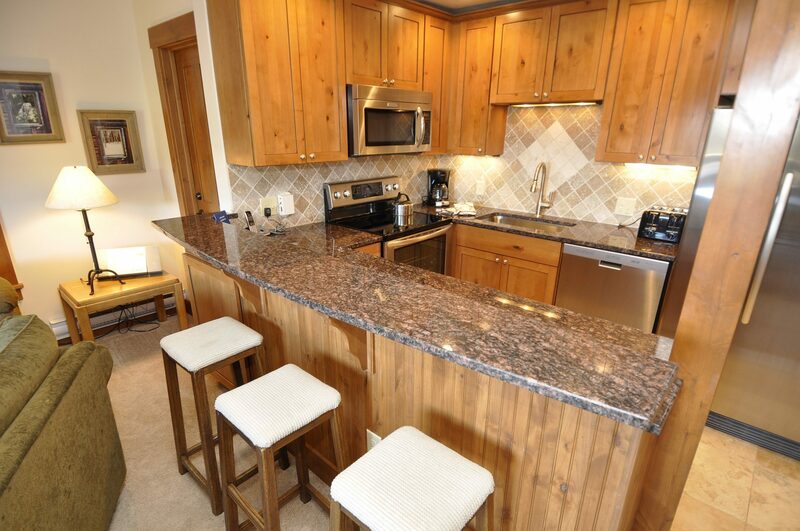 This condo has been totally remodeled with all new appliances. 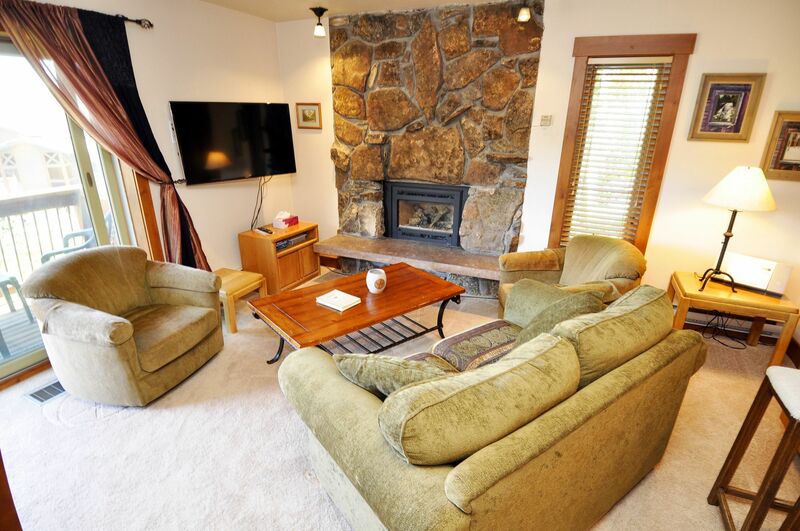 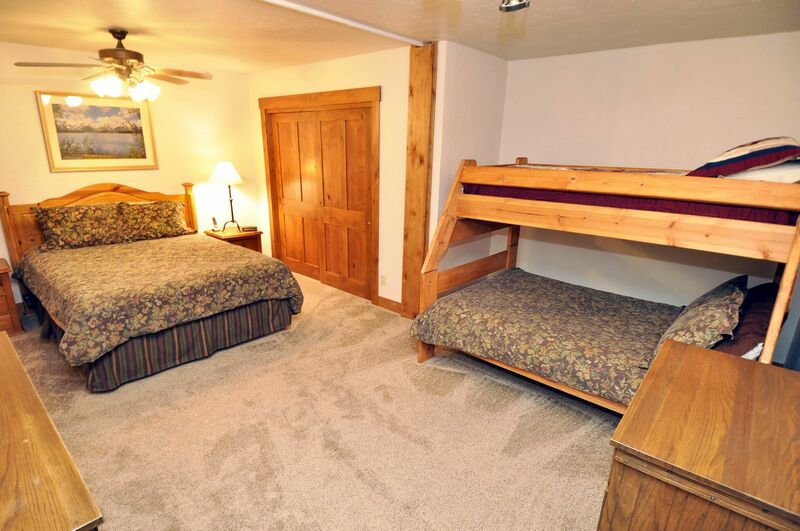 The condo has a cozy rock fireplace, cable TV, wireless internet, and plenty of room to spread out. 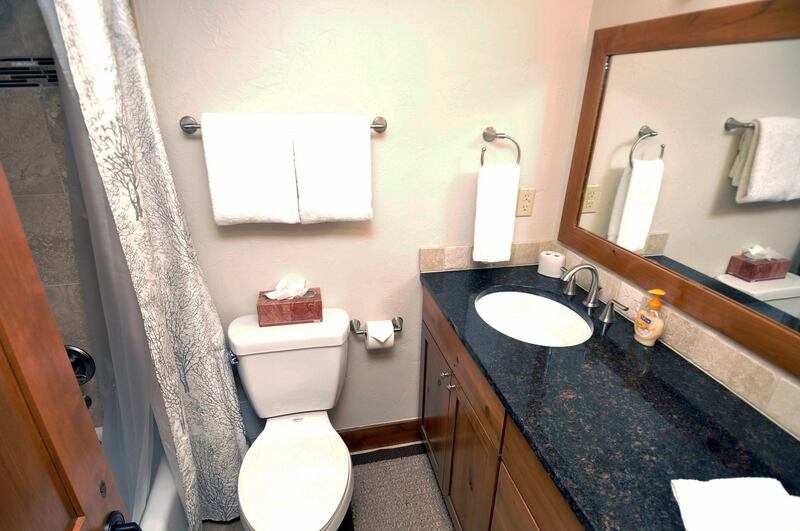 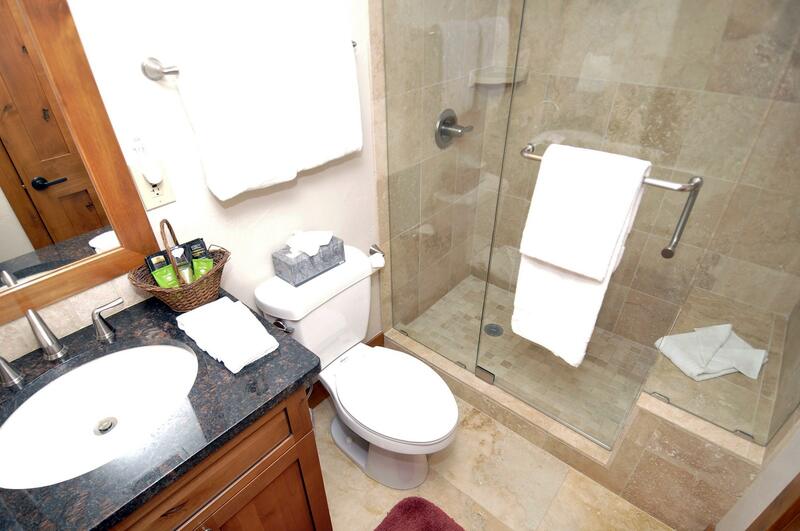 The complex offers a large outdoor hot tub, laundry on the same floor as this condo, and an elevator for easy access.